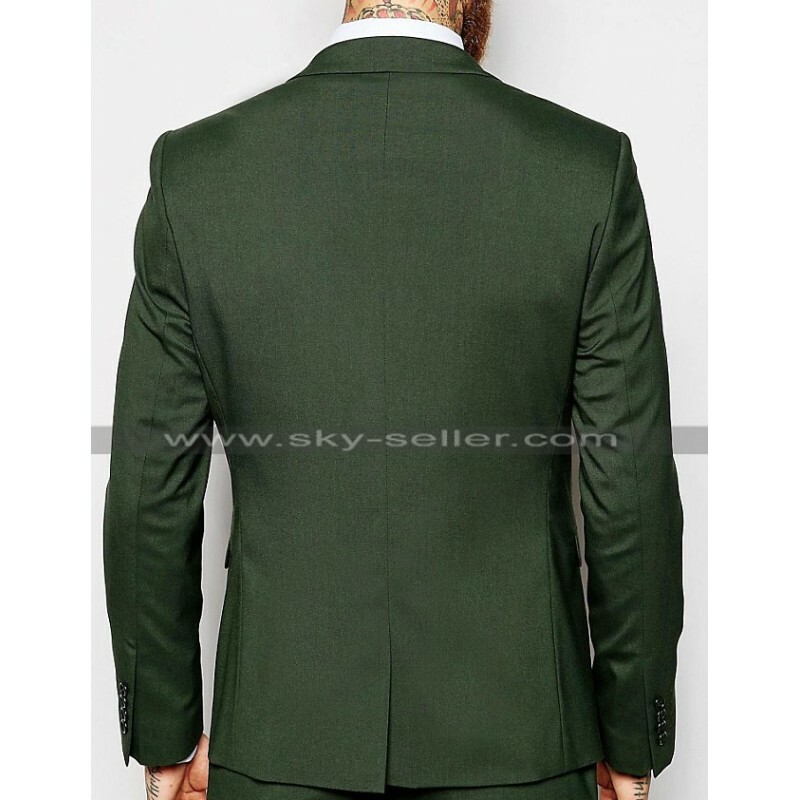 Men’s Peak Lapel Khaki green suit is the most elegant color among all basic suit colors. 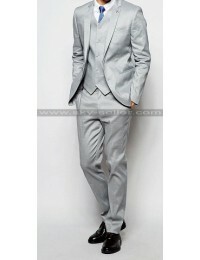 This classic and sophisticated suit will surely enhance your look in the parties, gatherings and professional meetings. It’s constructed with the premium class woven fabric with the best and sturdy stitching throughout. 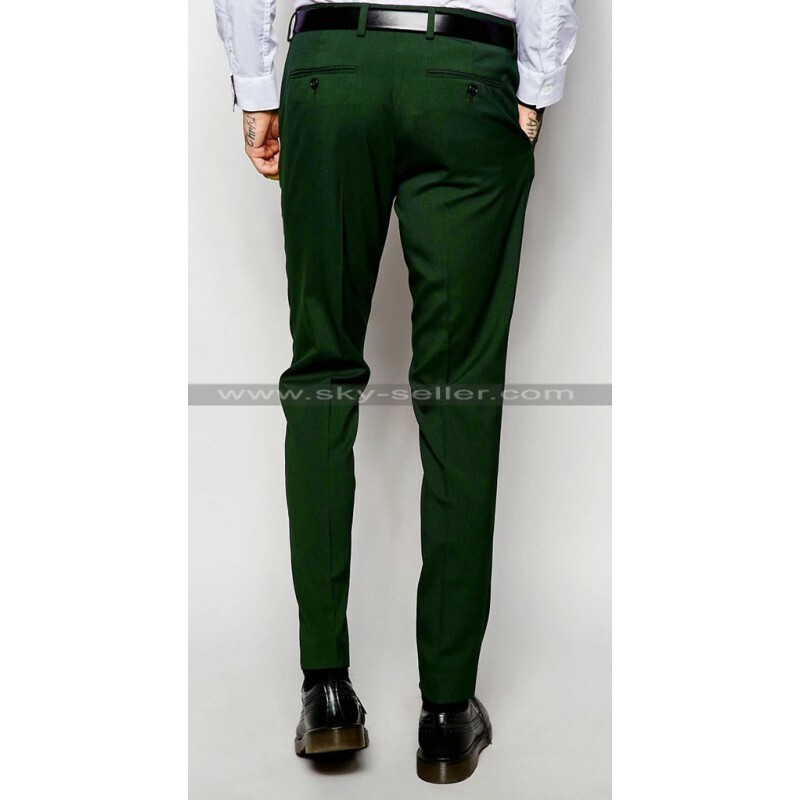 It has slim fit, having a single button with two pockets. 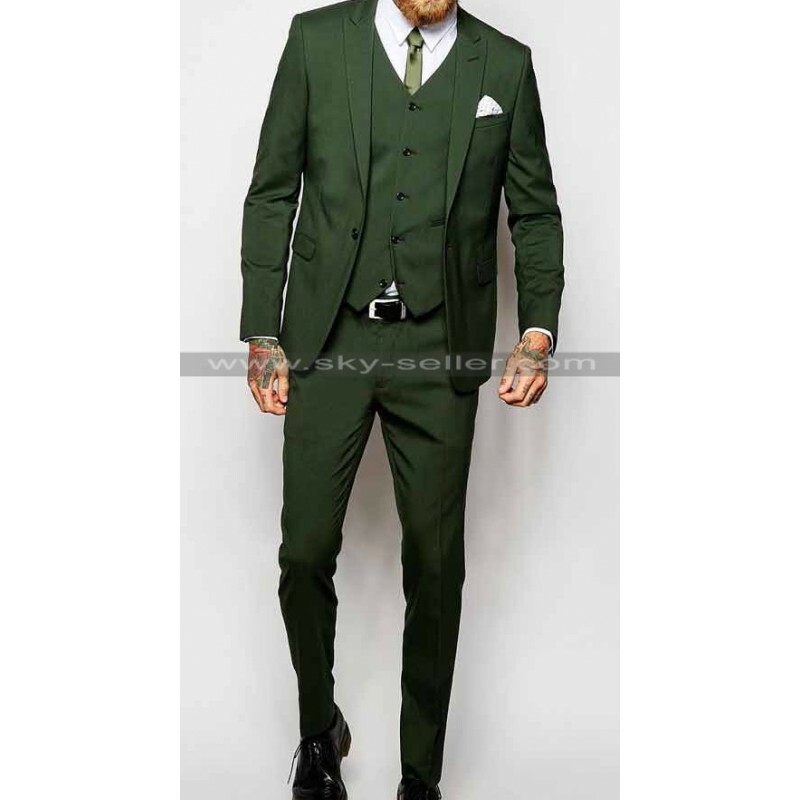 This three piece includes jacket, waistcoat and a matching trouser. 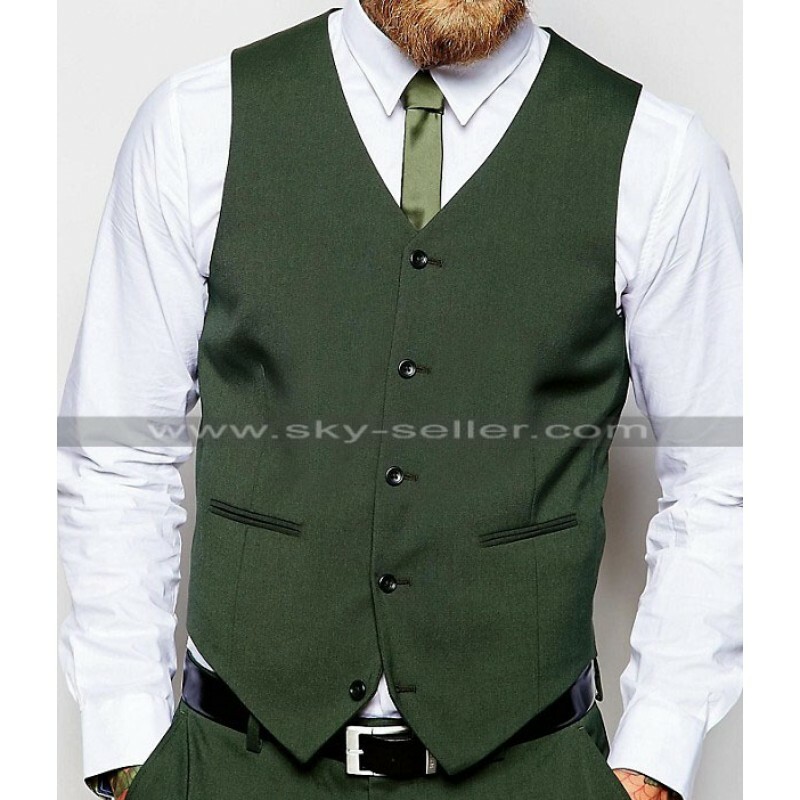 Skyseller.com offering this ultimate piece of clothing at competitive price of $ 200, with free shipping worldwide. This khaki green suit has a lean quality, weight and uniform texture of wool provides the jacket a consistent drape along the body.